Adobe has announced new features for Adobe XD as part of its ongoing monthly series of updates for the UX design tool. 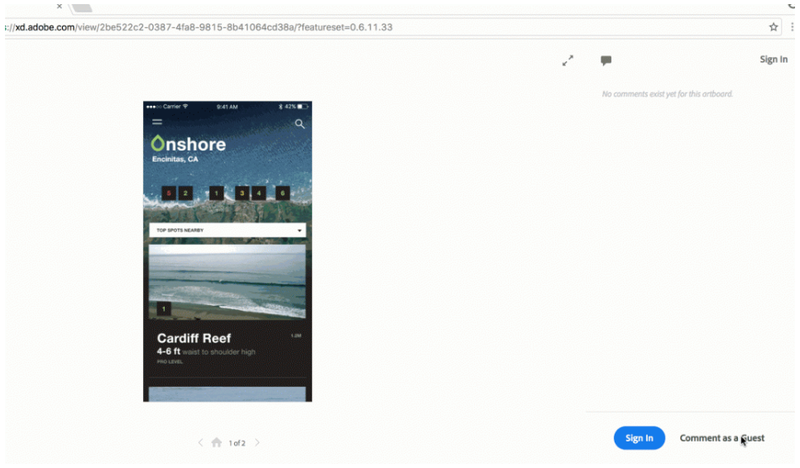 Among the new features is guest commenting, which enables reviewers to give feedback on shared prototypes without having to sign-in using an Adobe ID, therefore making it easier for designers to collaborate across platforms. Adobe has also introduced some new features for Adobe XD on Windows in order to bring it closer to parity with the Mac version. The features include new UI kits, as well as the ability to add SVG images to XD documents and add a grid to an XD artboard.